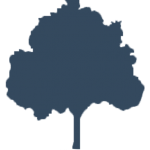 We are a firm that has been providing quality accounting, tax, and financial services to our clients for decades. At present, we are seeking a professional to fill the role of Certified Public Accountant to develop strong, lasting relationships with our clients. The ideal candidate will be experienced with tax planning and preparation for individual, corporate, and partnership tax returns. If you have prior experience in these areas, we would love the opportunity to speak with you regarding this fantastic opportunity. Develop and maintain strong relationships with clients through ongoing communication and exceptional client service. This position is responsible for supervising staff accountants, assuring quality of work product for accounting clients, growing existing client relationships and fostering new client relationships that align with our overall business objectives. 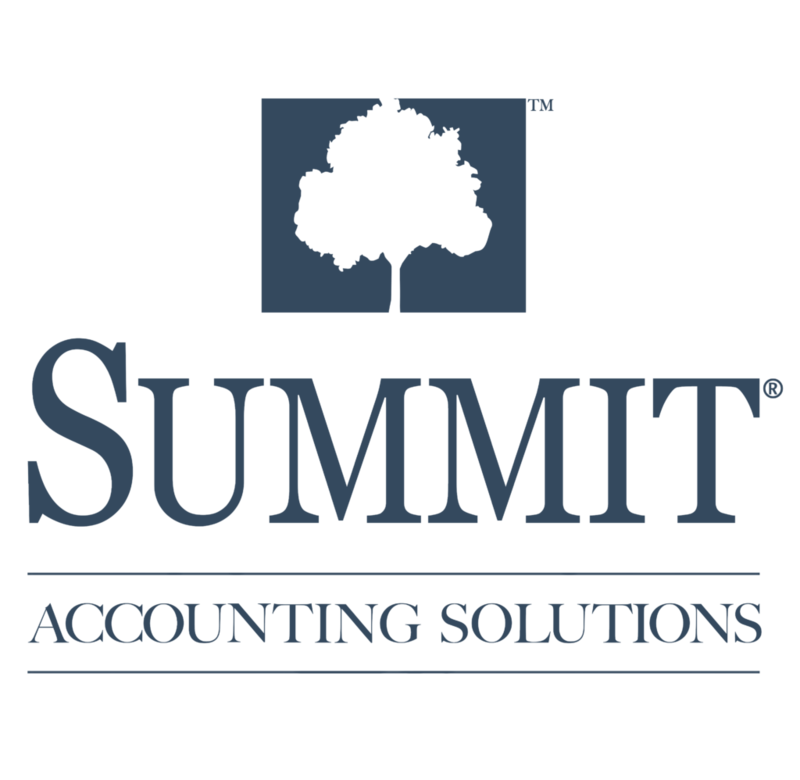 Summit Accounting Solutions attracts top level talent by providing a stimulating work environment, offering competitive salary and incentives, and a positive, team-focused work atmosphere. We welcome the opportunity to see how you might contribute your talents and ideas to our team!